Greetings All – here’s a big one! 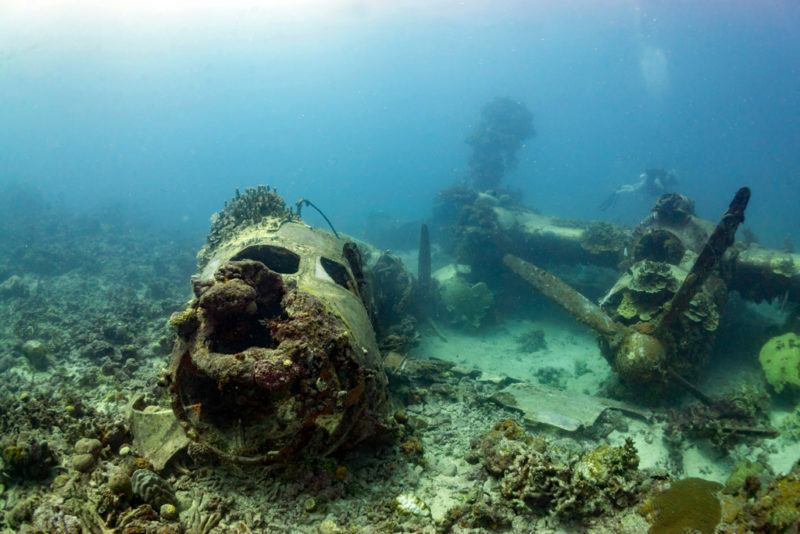 Nigel Kaye is planning a 2020 dive trip to the Micronesian atoll of Truk Lagoon – a protective tropical reef enclosing a natural harbour that was the scene of one of the fiercest air and sea battles of World War Two. Truk Lagoon, considered to be the most formidable of all Japanese strongholds in the Pacific, was destroyed through naval air attack. American carrier-based planes sank twelve Japanese warships, thirty-two merchant ships, and numerous aircraft. It is one of the biggest graveyards of ships in the world – a Utopia for scuba divers!! Nigel needs a reasonable idea of numbers before looking at fixed costs. Contact him at nk.kirbys@live.co.uk for more details.